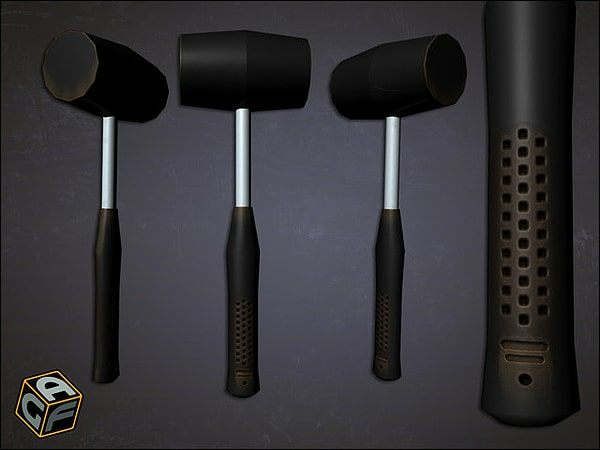 Zombie Survival Pack DLC is an extension to Axis Game Factory’s AGFPRO line of products, geared to allow users the ability to rapidly create game levels and maps in real-time without having to program, model or animate. 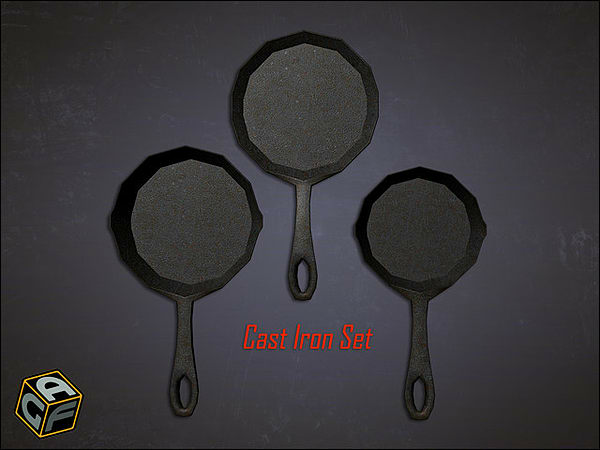 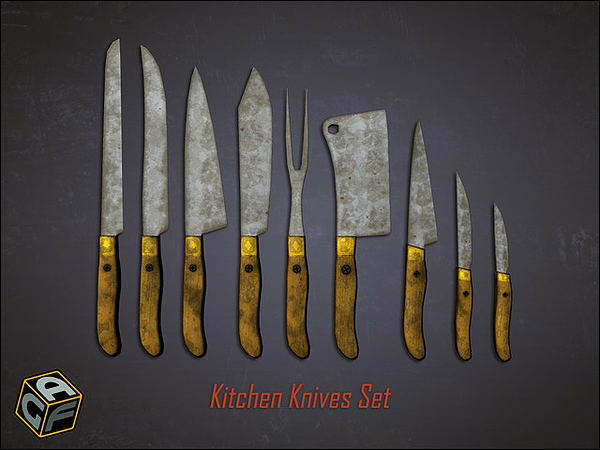 This asset pack contains over 70 custom items to be used in Zombie, Horror and Survivor FPS or other modern themed games. 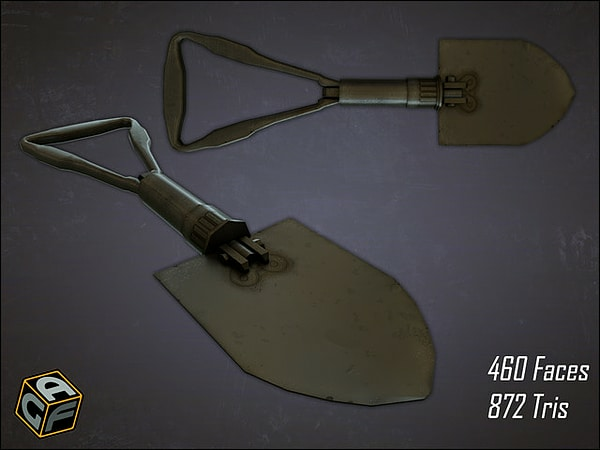 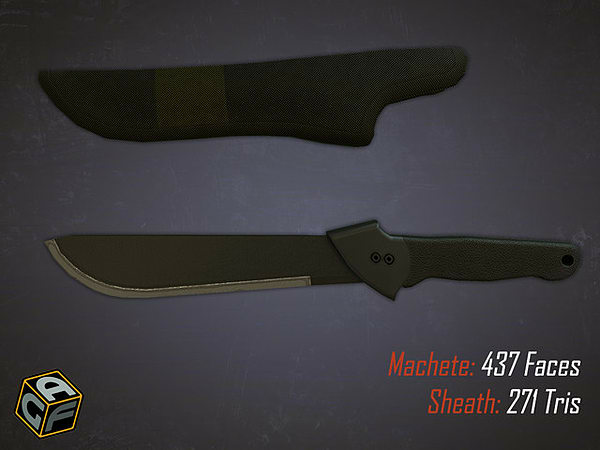 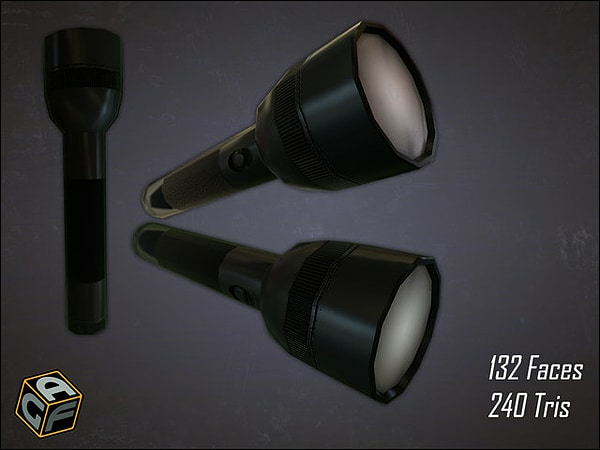 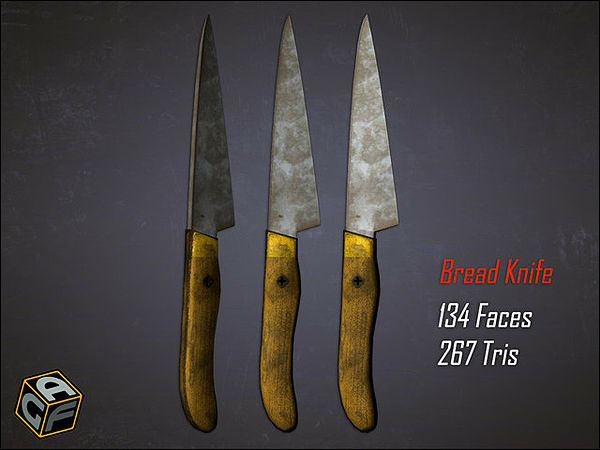 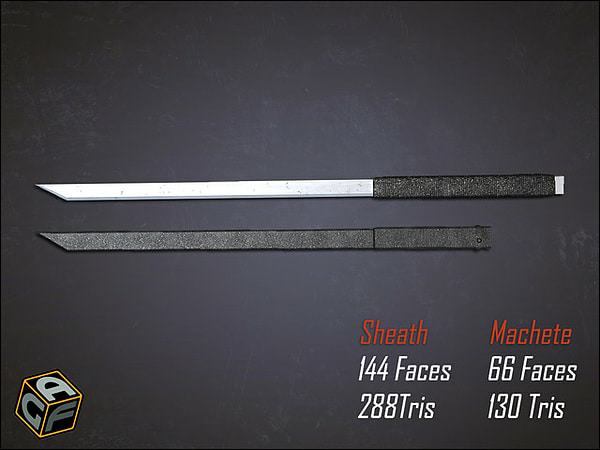 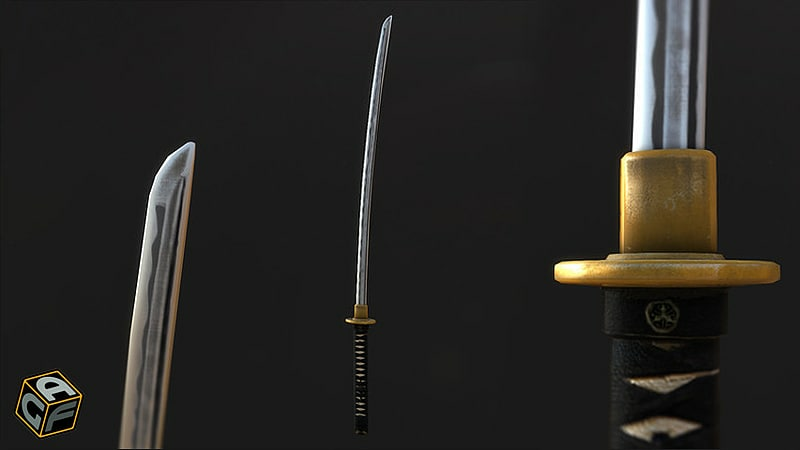 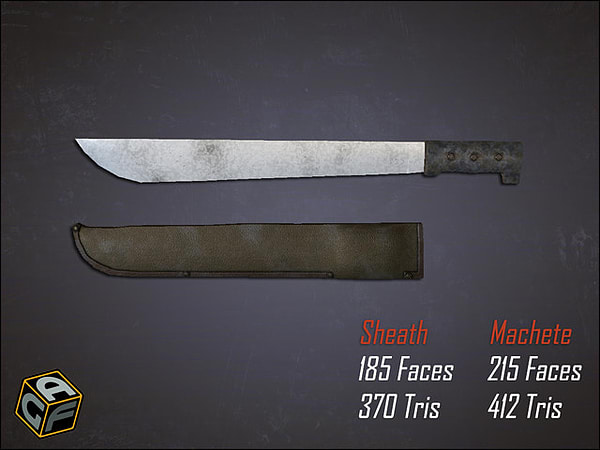 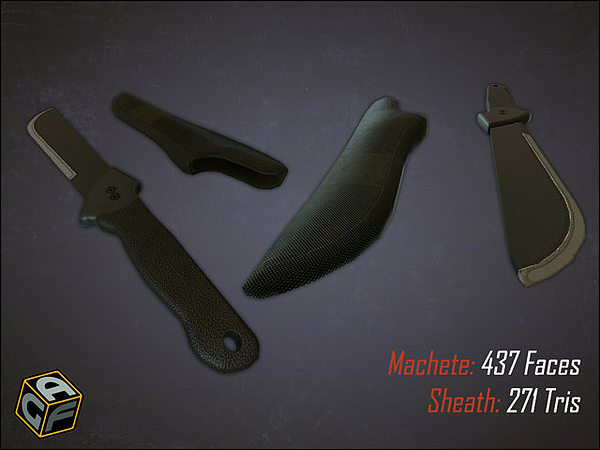 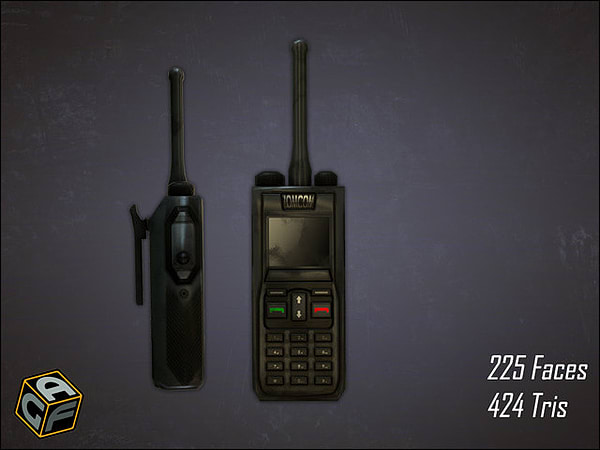 The assets are interactive to support game play in AGFPRO and Zombie FPS, each item has been created with a low poly count with quality textures.